The Northern Trust – the first leg of the FedExCup Playoffs – turned out to be a one-man show, as Bryson DeChambeau obliterated the field for his second win of the season. Will he be able to keep that momentum going this week when the Dell Technologies Championship tees off at TPC Boston? Maybe, but we are confident that this week will be much more competitive as a whole. 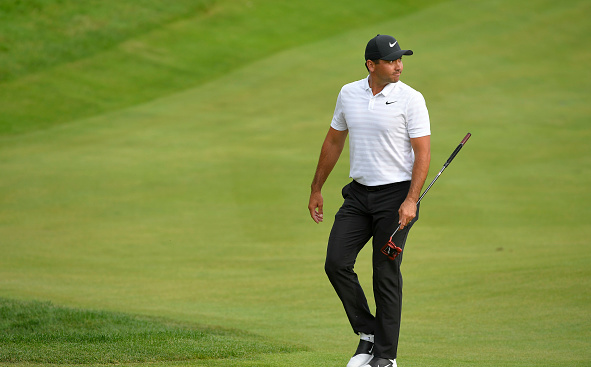 A final hole bogey on Friday came at the worst time for Xander, as he missed the cut, and lost enormous ground to DeChambeau and Finau in his hopes for a position on the Ryder Cup team. 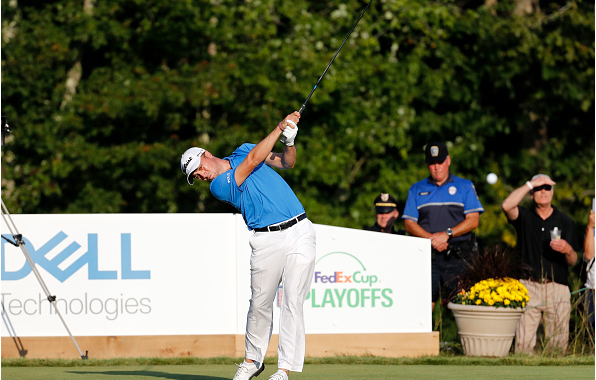 He thrives when the pressure is on, however, and he knows he HAS to have a good week at TPC Boston. Schauffele has been hit or miss in 2018, but we think this is the week the world No. 20 makes his next appearance. The Masters champ got off to a slow start at Ridgewood, although a strong Saturday showing got him to T25. He might just be saving his best stuff for the Ryder Cup, but it is probably important that he is playing well going into it. 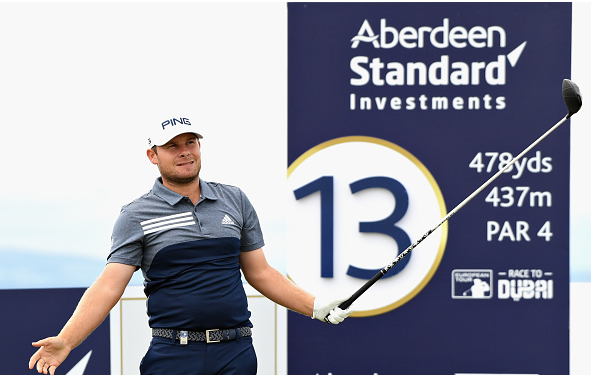 Reed did not hit as many greens as he normally does, but he was 8th in the Ridgewood field in strokes gained: off-the-tee and third in strokes gained: around-the-green. His recent starts have been underwhelming, but there is good reason to believe his next hot streak is imminent. 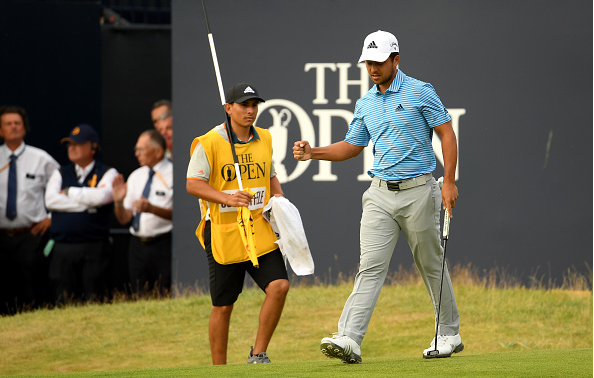 Day was never really in the mix at The Northern Trust, but a T20 finish was his fifth consecutive start in the 10-20 range. At 8th in the current FedExCup standings, he will need to be better than his average to reach the top 5. Day’s approach game has been off-and-on, and it says a lot about the rest of his game that he has been competitive even when his irons are not in elite form. We know he is a shot-maker at his best though, and with two wins on the season, he knows what to do if he plays well early. He has a runner-up in this event, but most of his TPC Boston history looks like his recent tour results: lots in the teens. small (by professional golfer standards) amount spent on a putter at Golf Galaxy before his final round was credited by Hatton for a field-low 7-under 64. It was the second-straight tournament where he went extremely low on Sunday, and give his streakiness, it may be an excellent time to jump on the Brit. Hatton had just five bogeys for the week at Ridgewood, and his iron game was clicking. 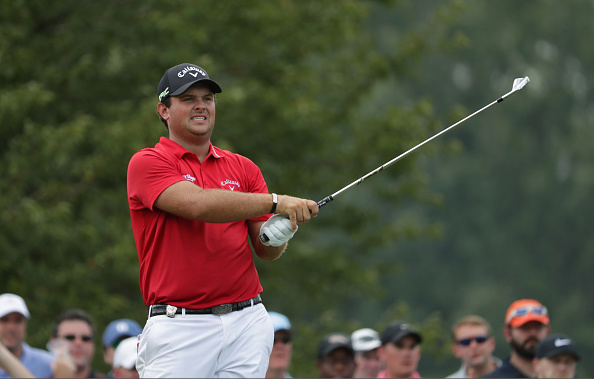 If his value putter keeps hot, he will have the all-around game to thrive at TPC Boston. 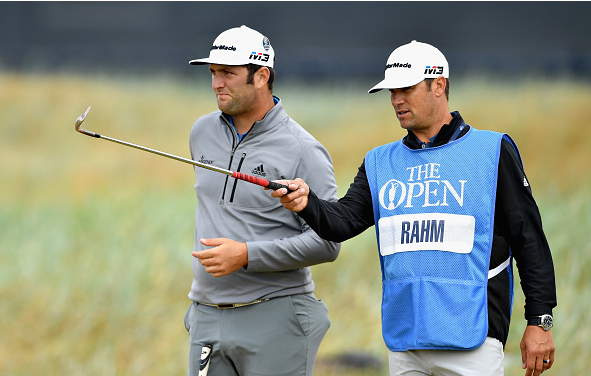 It was an awful, awful week for Rahm at The Northern Trust, where he missed the cut by a mile. He is too good for that to become a trend though. He was incredible at this time of year last season, and being one of the best in the world off the tees should give him an enormous advantage at TPC Boston. Hopefully, last week was one of those flukey things that occasionally happens to young players. Rahm was T4 at the Dell Tech last year, hitting 12-under par for the week.